© Adela Antal. All rights reserved. 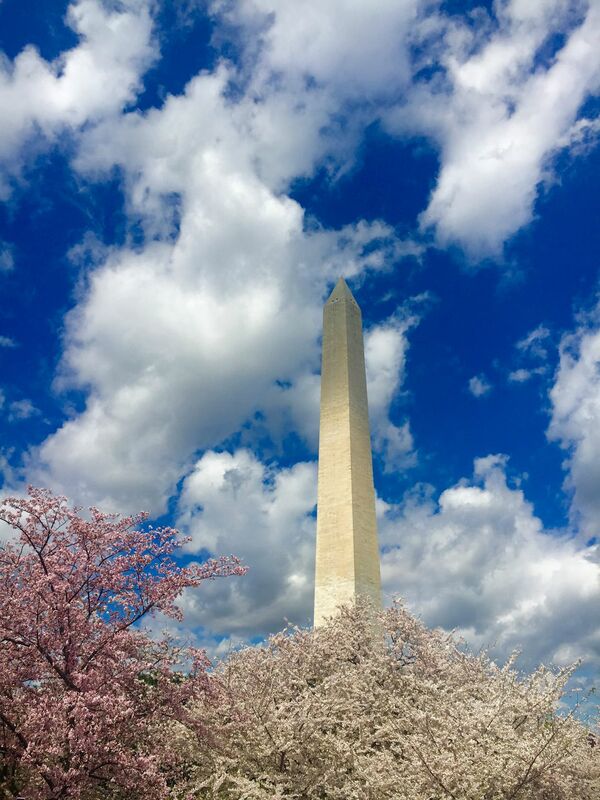 The grand Washington Monument stands tall among the Japanese cherry blossom trees. Date Uploaded: April 9, 2016, 12:12 a.m.